3.Mail form and fee or drop off in mail slot to get early bird or sibling discounts. Please drop in mail slot by front door of house. Classes After school enrichment for students ages 5 and up meet once a week from 4:00 to 5:30. Up to ten weeks depending on the season. ​All skill levels are welcome. 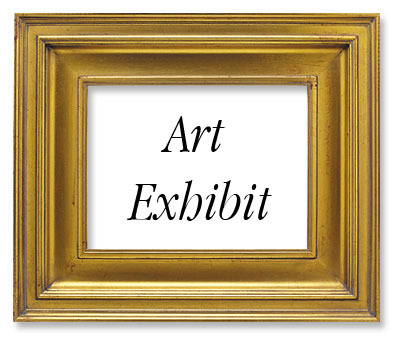 Families are invited to a Sunday Student Art Show! Ages Kindergarten & up. T., W. and Thurs. Supplies included, all skill levels welcome. No make-up classes except snow days. Tuition is due before session begins. Crazy weather? Call or Email. Problem solving, self expression and interdisciplinary learning are all a part of the Art Studio Now experience. Students are inspired by famous and emerging artists and art movements. Classically taught fundamentals through inventive art projects combine with media exploration: pencil, watercolor, oil pastel, gouache, colored pencil, charcoal, collage, chalk (soft) pastel, acrylic paint and tempera paint. Summer Camp & Mini-Camps do 3-D art projects such as clay, papier mache, beads & weaving. Art Studio celebrates it's 15th year! Since opening back in 2004, Art Studio has been a place where great art and fun memories are made. Hosting many birthday parties and special events, Art Studio may be Maplewood’s best kept secret. This small, magical venue consists of a fully equipped creative space surrounded by a park-like setting. The studio is housed in a 100 year old carriage house lovingly restored by the Harris family. The space’s creative spirit, and Cohen Harris’ inventive curriculum energizes and encourages her students.